1 Montana Has Three Times as Many Cows as People. 2 Salt Lake City Has a Law Against Carrying an Unwrapped Ukulele on the Street. 3 New York Was Once Ruled by the Dutch and Called New Amsterdam. 4 Kentucky Has the Longest Cave System in the World. 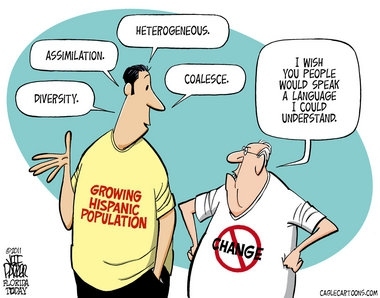 5 The US Has No Official Language. The United States, known for its long history, has amassed countless interesting facts about the country over the years. From being the most obese country worldwide with two-thirds of Americans considered overweight, to having the world’s busiest airport, there is no lack of unique characteristics all across the country. Here is a list of five interesting, but lesser known facts about the USA. Montana Has Three Times as Many Cows as People. It appears that when it comes to human-to-livestock ratio, it is not just New Zealand that can boast of its livestock out-numbering its residents. With the residents of Montana primarily engaged in agriculture and livestock rearing, it comes as no surprise that the livestock outweigh the residents. Montana is home to more than 2.6 million cattle, as well as almost 20,000 dairy cows, placing it just outside the top five in the United States in terms of total count of beef cattle. Apparently, this unique law was part of legislative legacy carried down through the years, largely forgotten. Apparently, legend has it that the law was first enacted after a supremely talented ukulele musician had waltzed his way into the town with amazing playing skills, somehow mesmerizing women from all over the town to engage in lewd activities with him. How incredulous is that? New York Was Once Ruled by the Dutch and Called New Amsterdam. New York has quite a remarkable history, from the time the Dutch ruled the state for four decades until eventually being replaced by the English. It was also the English who had given the Big Apple its current name, in memory of a nobleman. 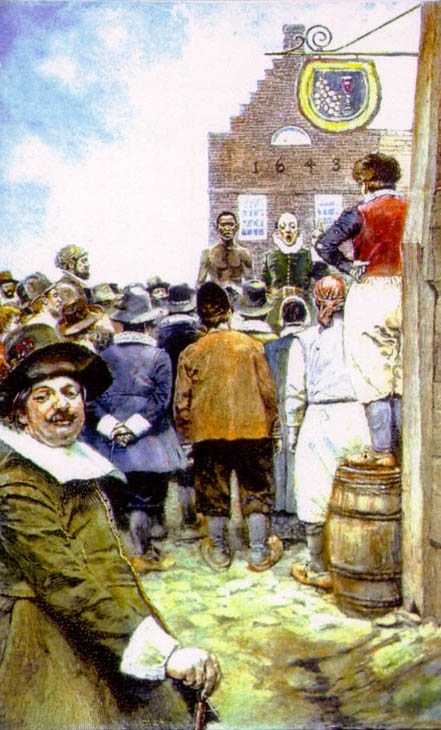 The Dutch had seized control of the New York state since the 1620s, ironically with the help of Englishman Henry Hudson. The state was named New Amsterdam, and ownership was subsequently passed to the Dutch West Indies Company. Through everything that has transpired since then, New York has indeed come a long way from being the playground of European colonial masters, to the metropolitan city of today. 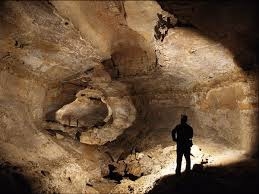 Kentucky Has the Longest Cave System in the World. The Mammoth caves in Kentucky spans over 390 miles, and has been recognized as the longest cave system worldwide. From the heights of the Mammoth Dome at almost 60 meters, to the depths of the Bottomless Pit reaching more than 30 meters, the Mammoth Caves are indeed a sight to behold. Numerous rare organisms can be found within these caves due to the extreme darkness, along with several underground rivers. It is indeed surprising to know that the United States has no official language, although American English is the primary language used for official documentation. History dates back to 1780, when it was first proposed to Congress by President John Adams (who had not taken office then) that English be made the official language. At the time, the proposal failed to take flight, as a myriad of languages was being spoken then. Two centuries later, English has yet to be recognized officially due to the same rationale. Some, such as the American Civil Liberties Union, have gone as far as to declare that the nomination of English as the official language would be a violation of the First Amendment, infringing on the freedom to speak multiple languages. However, official language or not, English continues to be an irreplaceable part of American society. Server responsed at: 04/18/2019 10:50 p.m.